Strawberry Kimono: Hello Travelling Kimono - First Stop is Cambridge! Hello Travelling Kimono - First Stop is Cambridge! I'm sure most of you have heard by now about the Sisterhood of Travelling Kimono project, but if you haven't than check out the link immediately! Basically one kimono will travel to many countries and to even more people, where each person will dress up in that kimono, post photos and pass it on to the next person. 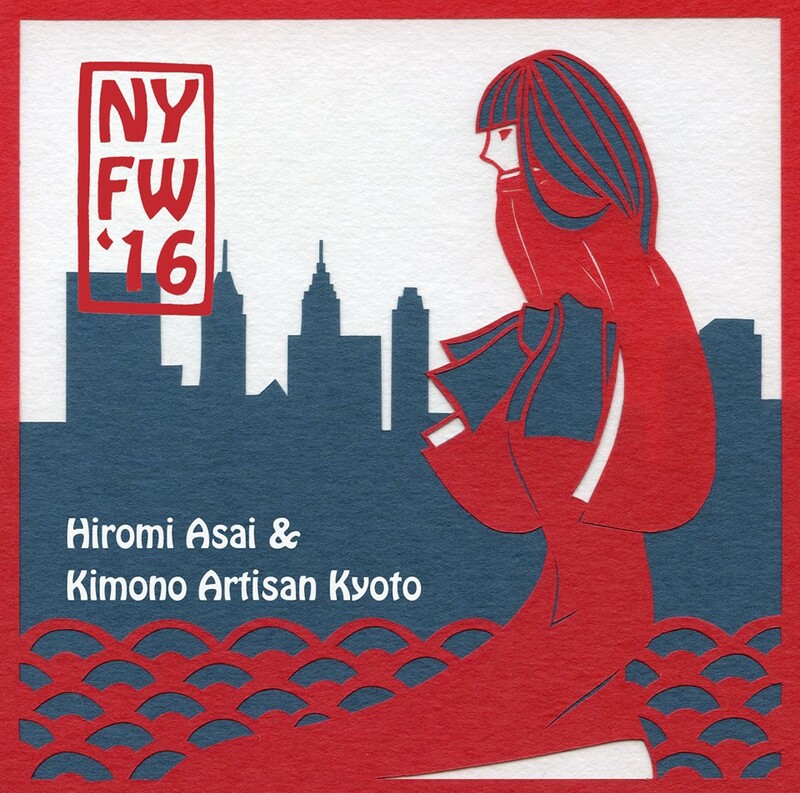 For the first round we have 40 people who signed up, so I'm estimating that it will take at least 2 years for kimono to make its rounds! How cool is that? One of my kimono got chosen as the Travelling Kimono, so I had the privilege to start the journey. Last Saturday I went to Cambridge to check out The Search for Immortality: Tomb Treasures of Han China exhibit at one of the museums there, and thought it would be a perfect opportunity to wear the kimono. Plus the day was very pretty too, so extra double reason to wear my kimono! The crazy concoction of an obi that you see there is my "easy" obi from hell, meaning it's not easy to wear at all! Since it's the only red obi I own, I was determined to wear it, so I've pre-folded it into a semblance of tsunodashi musubi. It didn't turn out as well as I wanted too, but I can live with that. Now that I know what didn't work, I'll take it apart and re-do the whole thing. It was extremely hot that day, even more so because this kimono is lined. Yes, I wore a lined kimono in 25C weather! But it needed to be done, so that it could go on to its next stop. Thankfully the museum had AC, so I was very comfortable there. Walking around Cambridge, we came across this pub/restaurant and I just had to take a photo with the sign! How cool is that? Even the surrounding area helped with supporting my theme! Of course the trashcans just added to the general greatness (NOT) lol, but I'm thinking if push comes to shove, I can bribe someone to photoshop them out. Next stop for the Travelling Kimono is London! Amazing photo relation!!! !you look great, Lyuba!!! Oh stop it, Lyuba, anything you coordinate is fabulous. What I'm concerned about now is that you've set the bar so high lol! This outfit is gorgeous, and so "you"! Excellent post but I do think you missed a photo opportunity - I would love to have seen you in the kimono punting on the River Cam - it's a must do in that beautiful city!! Next time eh?